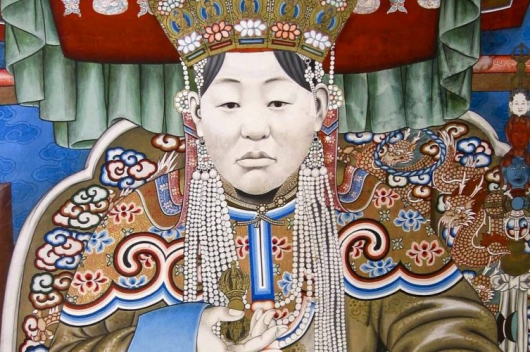 The government has decided to establish a museum for Ts.Dondogdulam, the last queen of Mongolia and wife of the Bogd Khan. The museum will be established near her mausoleum which is located in Sharga Morit, in the outskirts of Ulaanbaatar. A four-year-old child has died because of bureaucracy in a hospital. 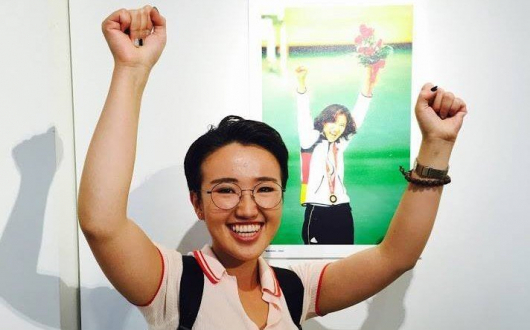 The parents took him to the Sukhbaatar district hospital because it was near but the doctors there refused to see him as they were not residents of the district. D.Boldbaatar, Director of Mongolbank’s Monetary Policy Research Department, answers questions on the economic condition and the monetary policy. How does Mongolbank see the economy? Cases of drug running involving Mongolians are being reported with alarming frequency. 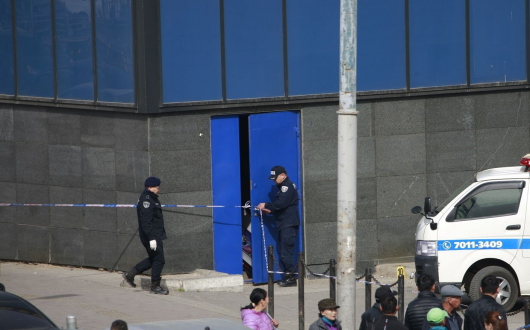 There are 15 people at present under investigation, while two Mongolians caught on the Chinese side of the border have been sentenced to death under Chinese law.